The U.S. Food and Drug Administration (FDA) earlier this month accepted a Biologics License Application (BLA) for an inhalational anthrax countermeasure from Elusys Therapeutics, Inc.
Anthim (obiltoxaximab) is for the treatment and prevention of inhalational anthrax, and is a candidate for future acquisition into the Strategic National Stockpile, the U.S. government’s repository of critical medical supplies for biowarfare preparedness. Anthim has been developed under Fast-Track status and Orphan Drug Designation by the FDA. The filing acceptance is based on submission of efficacy data studied in animal models of inhalational anthrax and safety data from 350 healthy human volunteers receiving the proposed human therapeutic dose of Anthim administered intravenously. Efficacy and safety data obtained on intramuscular administration of Anthim were also included in the application. The more common treatment emergent adverse events occurring in clinical trials of Anthim administered by IV infusion compared to placebo included headache, pruritus, cough, urticaria and rash. “FDA acceptance of our BLA submission is an important milestone toward our goal of supplying Anthim for the Strategic National Stockpile to help protect the U.S. public from the potential deadly bioterror threat of anthrax,” said Elizabeth Posillico, PhD, President and Chief Executive Officer of Elusys. Anthim is formulated as a solution and is the only anthrax anti-toxin in advanced stages of development that is being investigated for intravenous (IV) treatment and intramuscular (IM) prophylaxis administration. 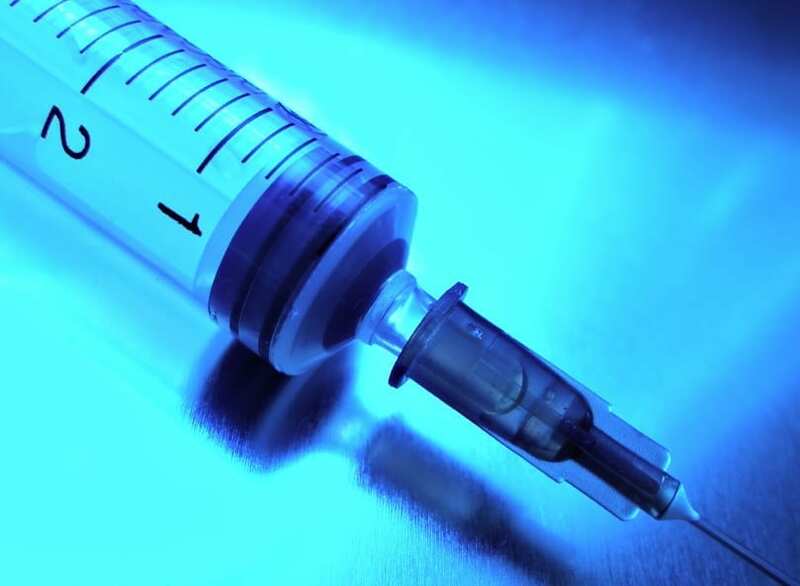 The ability to administer an anti-toxin via IM injection may provide a valuable alternative to IV injection in an emergency where medical resources and personnel may be limited or when IV administration is not feasible. Anthim has been developed under two contracts with the Biological Advanced Research and Development Authority.